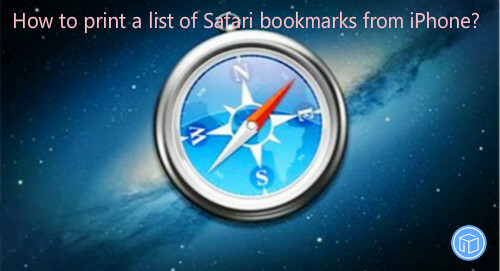 How To Print A List Of Safari Bookmarks From iPhone? Hi my friends, how can I print out my Safari bookmarks including the web addresses for each bookmark? I hope someone has a solution to this problem…I had an awful lot of bookmarks. Thanks. As the default browser on iOS devices, Safari is the most commonly used browser. It stores our browsing history, making it easy to pick up where we left off. 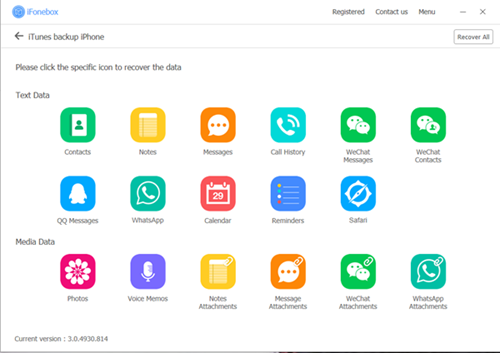 Although browsing history is very important and useful, it is not uncommon to lose them due to an accidental deletion, various attack, iPhone lost/stolen or many other reasons. The easiest way to prevent data loss is to back them up or print the list of safari bookmarks from iPhone. If you need help in exporting safari bookmarks from iPhone to computer, iFonebox will show you a most effective way to do that. If you backed up your iPhone regularly to iCloud or iTunes, restoring is not a perfect option because you will lose all the existing data on your iPhone. With the help of iFonebox, you are able to quickly extract documents from your iTunes/iCloud backup without any data loss. Before we start the instructions, you need to download the program to your computer. iFonebox has two available versions: Windows version and Mac version. Please make sure to install the right version for your computer. Once you have installed the program, next I will show you how to transfer iPhone safari bookmarks to computer. After the scan completes, a list of bookmarks will show up on your program interface. Now you can transfer them, choose the items you want to back up and click the “Recover to pc”. How To Export Photos From iPhone If It Is Totally Nnresponsive? My iPhone 6 is broken, it is totally unresponsive. It won’t charge or anything. I would like to recover my photos, but I didn’t back up my device to iTunes before. Is there a way for me to recover my photos? Any suggestions would be a huge help! Thank you! Is your iPhone completely unresponsive and will not work at all? Do you value the photos more than the iPhone itself? If this sounds like your experience, don’t worry, this article will give you some tips on this topic and help you find an effective way to export photos from an unresponsive iPhone. What if the iPhone doesn’t respond? 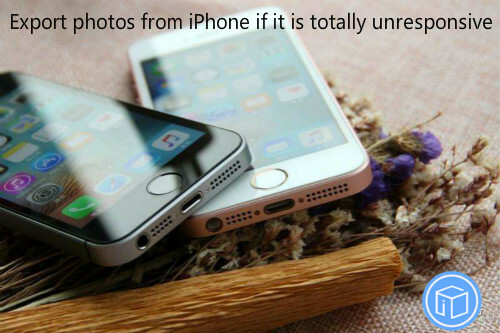 How to retrieve pictures from a dead iPhone? Actually, if it’s physically dead, I’m afraid you have to check for iTunes/iCloud backup. If you didn’t have them backed up somewhere, they are gone. If you’ve backed up your device before, there’s a powerful iOS backup extractor called iFonebox is able to help you extract images from any available backups. 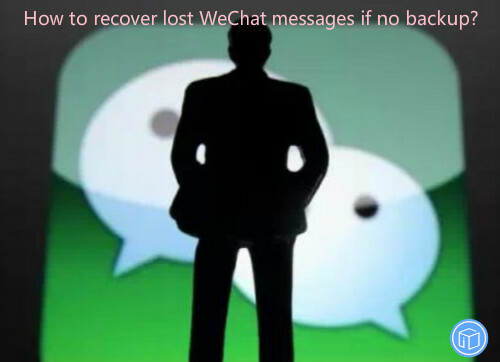 Compared to tradition recovery method, it allows you to choose specific data to restore instead of restoring the whole back. It’s very easy to use and highly effective. The progress can be done in a very short time and this will not wipe out any current data on your device. It is one of the best software available and fully compatible with both Windows and Mac systems. It’s necessary for you to download the suitable version for your computer. Next we will show you the detailed instructions. 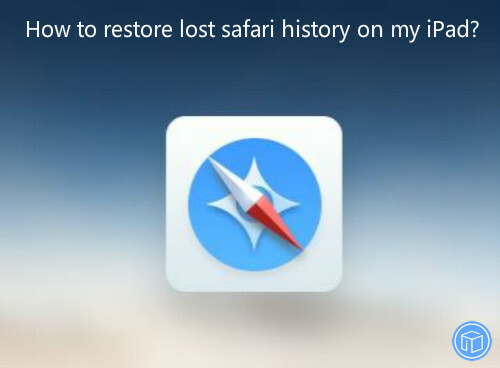 How To Restore Lost Safari History On My iPad? I deleted some of my safari history, and I am wondering how to view the safari history after them have been deleted. I would have to think that they have to be somewhere on my iPad. Does anyone know how to find them? We all know that there is no way to stop clearing safari history on iPad at present. To restore lost safari history on your iPad, you could try starting to type the address in the address window to see if the full address pops up with URL autocomplete. This trick will only work if you remember the beginning of the address you want and if that address hasn’t been wiped out by new data. However, things will become much more difficult if you don’t remember the beginning of the address and don’t have a backup. Don’t be nervous, iFonebox is an excellent iOS data recovery software that can help you retrieve missing safari content from iPad even if without a backup. 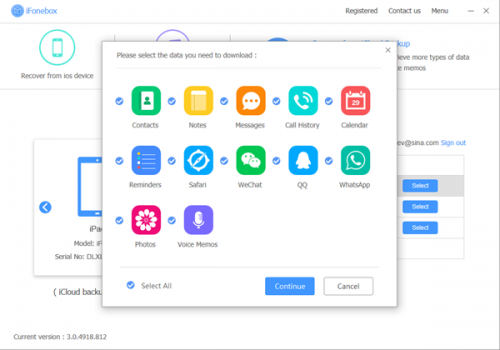 Actually, the powerful program has three different working modes: recover from iOS device, recover from iTunes backup, recover from iCloud backup. In addition to regaining lost data from iOS devices directly if no backup, it can also selectively extract documents from any available backup without losing current data if you’ve synced your device to iTunes or iCloud before. Before we start the instructions, you need to download the program to your computer. iFonebox has two available versions: Windows version and Mac version. Please make sure to install the right version for your computer. Once you have installed the program, next I will show you how to get back disappeared safari history from iPad. It will scan automatically after you click the “Safari History” icon, it might take your some time, please wait patiently. Now you can recover the data you want, choose the items you want to restore and click the “Recover to pc” button. How Can I Recover Photos From My iPhone As It Is Stolen? Hi! As I’m one of the users of iPhone. Uncertainly my iPhone has been stolen, so is there a way that somehow I could recover my photos from my iPhone? Any help would be appreciated! Thank you! Lots of people use Photo app to record important moments, excellent journey in daily life. 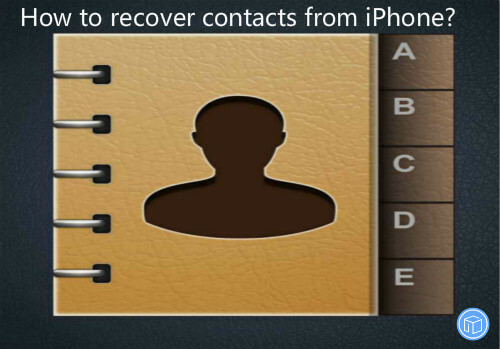 But sometimes people lose them due to iPhone lost, water damaged or other unexpectedly reasons. 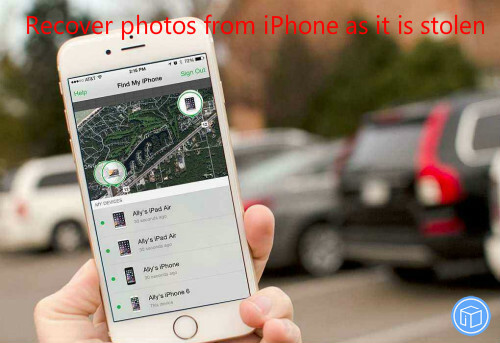 Don’t worry, the article will introduce 2 ways to help you recover photos from iPhone as it is stolen. From a computer browser log on to iCloud.com and see if any photos show up there. Depending on your iPhone set up, some of the photos may be there. 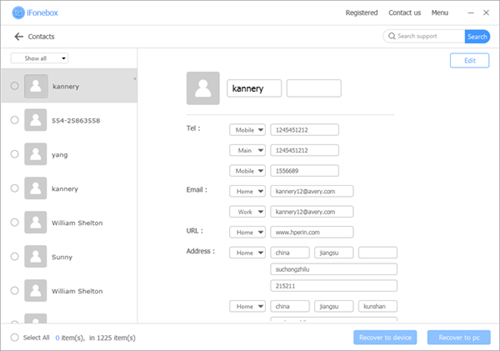 Just sign in to iCloud.com on a Mac or PC. 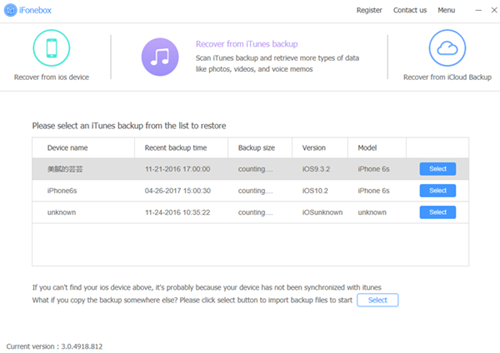 Maybe you don’t have the habit of backing up your phone frequently with iTunes, but your photos may be in iCloud backups. Because iCloud automatically backs up your iOS device information daily over Wi-Fi when your device is turned on, locked, and connected to a power source. 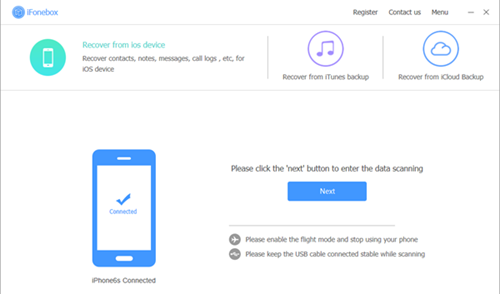 The easiest way to get your lost documents back is to restore the whole backup, but this will erase all the current data and settings on your device. 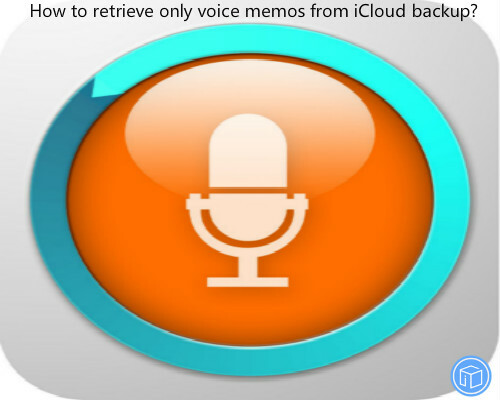 In this situation, you’d better turn to a professional iOS backup extractor for help. 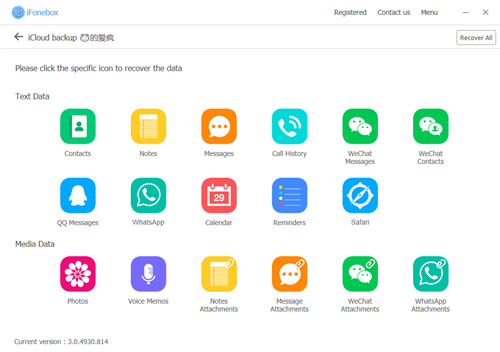 iFonebox is designed to help you recover/download as many as 17 types of data such as contacts, photos, voice memos, videos, call records, reminders, QQ messages, WeChat data, WhatsApp data and so on. There are two versions available: Mac version and Windows version. Just download the free trial version of the program and have a try. Then you will actually recognized it as the quickest and safest way to get missing data back. 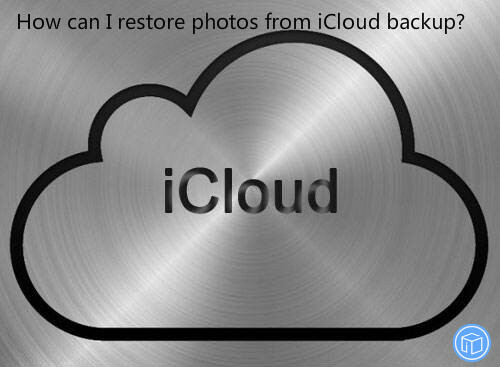 How Can I Restore Photos From iCloud Backup? I have backups from a previous iPhone in my iCloud backups. How can I see what files are in that backup? I have hundreds of photos that I want to transfer them from that backup to my PC. How can I do this? Thanks for your time! Photo App plays an important role in our daily life. Some people find their photos lost due to various reasons such as software update that doesn’t quite go as planned, water damaged, various attacked or just disappear from unknown reasons that are out of your control. 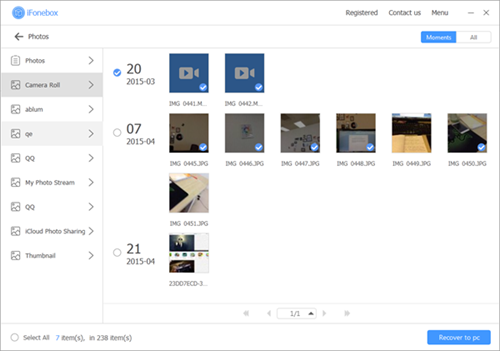 It could drive us crazy if your precious photos and videos are deleted or lost by mistake. 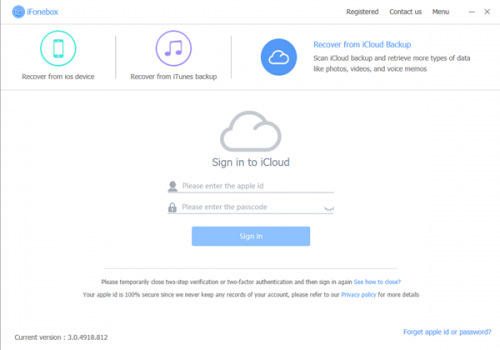 Don’t worry, the main purpose of this article is to introduce you the best way to restore photos from iCloud backup. 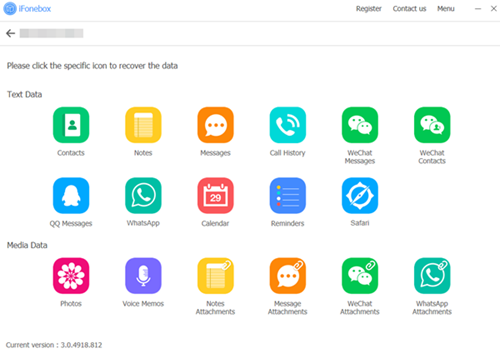 Support 17 kinds of data like texts, contacts, call logs, notes, reminders, messages in WeChat/WhatsApp/QQ etc. Before we start the instructions, you need to download the program to your computer. iFonebox has two available versions: Windows version and Mac version. Please make sure to install the right version for your computer. 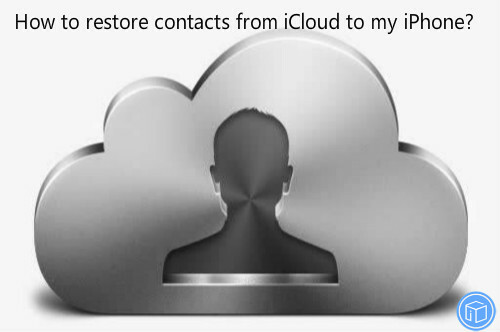 Once you have installed the program, next I will show you how to extract pictures from iCloud backup. Now you can select the photos you want and click “Recover to pc”, then the instruction is accomplished. 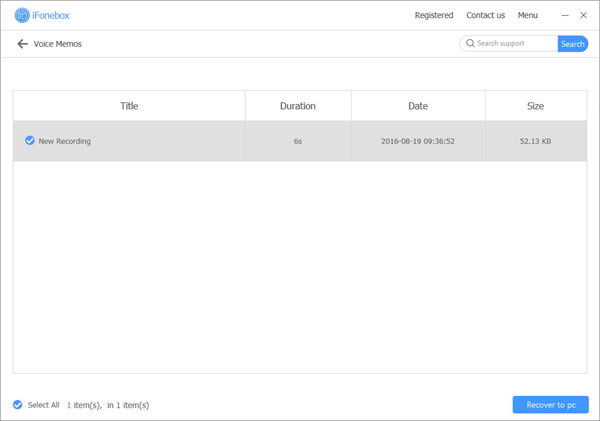 How Do I Access iCloud Texts Once Uploaded To iCloud? Hello all, I badly need your help! My settings for text was only 30 days so I can’t find texts I need. 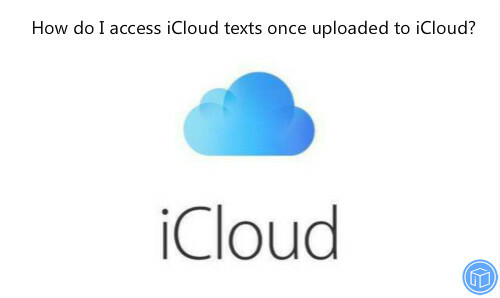 I need to access my old text messages from I cloud. How do I do this? It would be great to have your suggestion. Thank you in advance for your help! 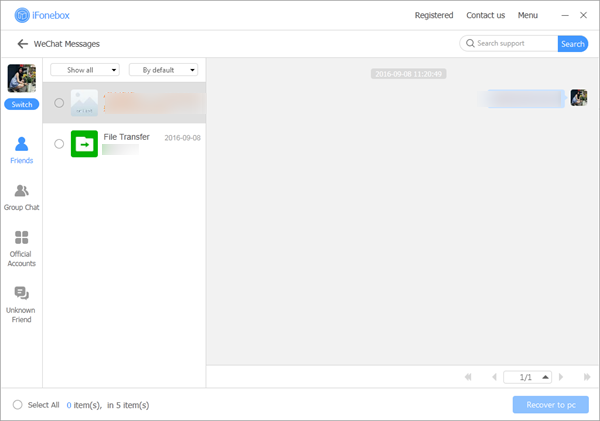 You can either download your deleted text messages from iCloud backup/ iTunes backup or can use iFonebox to scan your device directly without backup. 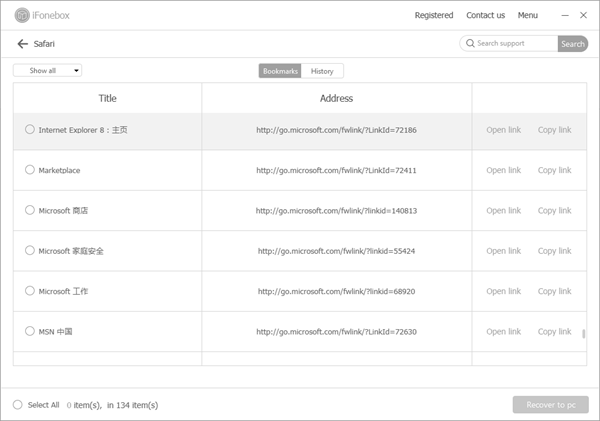 iFonebox is available as a trial version to help you find out the erased/lost content as long as they’re not wiped by new data. Amazing, right? Before we start the instructions, you need to download the program to your computer. iFonebox has two available versions: Windows version and Mac version. Please make sure to install the right version for your computer. 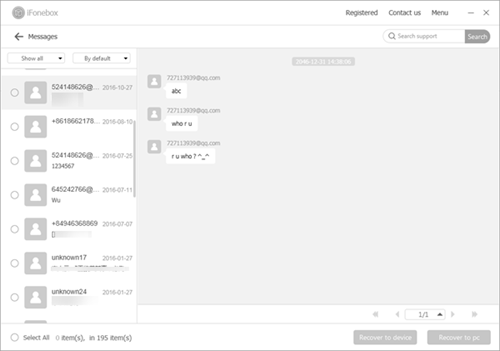 Once you have installed the program, next I will show you how to export text messages from iCloud to computer. Now you can select the texts you want and click “Recover to pc”, then the instruction is accomplished.